I have always had a problematic relationship with sales. This is quite an admission given that I have worked closely with professional sellers for most of my working life. Indeed, much of what I do today is help customers through their analytics and social crm initiatives and then ask them for money at some point i.e. I sell. There, I said it. 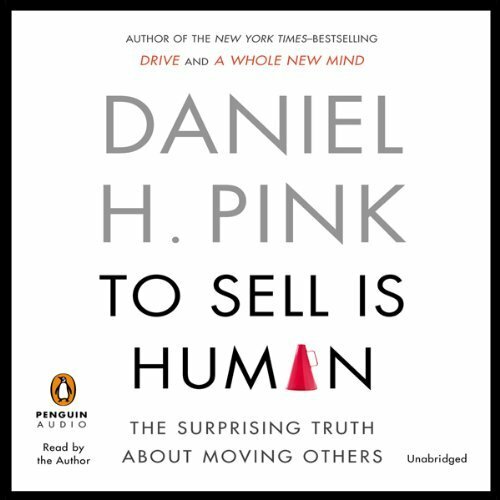 Thankfully Dan Pink’s latest book To Sell is Human (Amazon UK US) addresses my personal demons head on. His research suggests that many of us, when we think of sales, go straight to Ricky Roma in Glengarry, Glen Ross. In fact, when Pink asked the question ‘when you think of sales, what is the first word that comes to mind?’ the resulting word cloud was not pretty. I don’t want to share too much because, like his previous title Drive, the destination is worth the journey but suffice to say it is insightful, full of surprises and fresh in it’s examination of what it is to sell in the networked and social age. 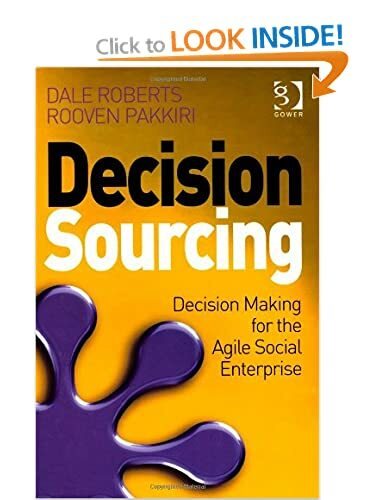 One of my most startling (what a friend calls) ‘aha’ moments was Pink connecting modern selling with Robert Greenleaf’s servant leadership movement. I have often commented that there is overlap in sales and leadership. Both are about working with the universe of possibilities and creating certainty, both are about moving from indecision to decision. Sales and leadership are at their core about making things happen. Pink articulates it better than I ever could. In connecting with Greenleaf’s modern leadership movement he makes the point that modern selling is less about serving the self (usually through a large commission cheque) and more about serving the needs of a customer searching for answers. We do not really need to look any further than this for a world without spam, cold calls, high pressure techniques (always be closing!) and (damn it, I am on a roll) another global economic meltdown through the sale of financial products which did nothing for the (ultimate) customer and everything for sellers and speculators. I am ready for a world which Pink articulates as professional sellers ‘solving problems and serving customers’ because they want to be ‘part of something bigger than themselves’. It’s here of course (it is just unevenly distributed) and the smart seller is already doing it. They are ‘up-serving’ and ‘cross-serving’. The rest … those that are up-selling and cross-selling need to catch-up and I look forward to a reinterpretation of Mamet’s play where Blake chalks up the letters A-B-S. Always be serving.